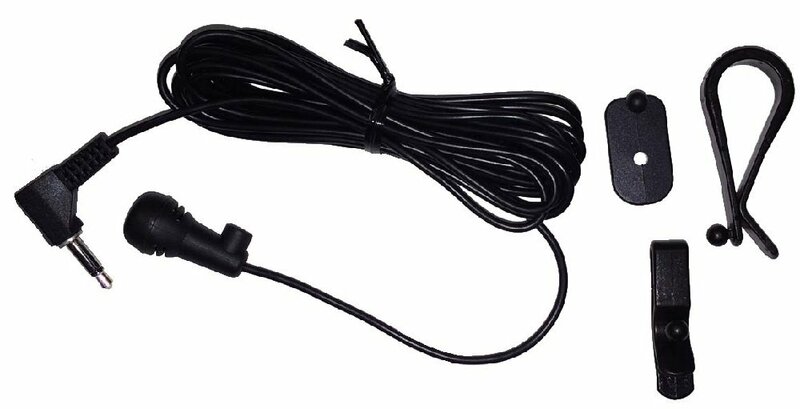 Replacement Wired Bluetooth Microphone. Designed specifically for use with select Receivers. 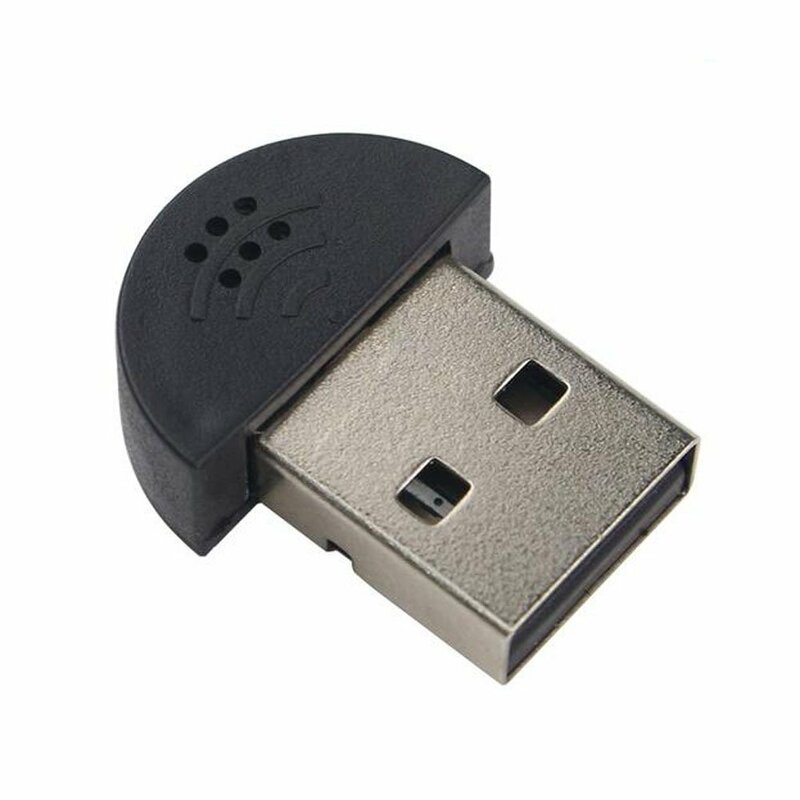 Can also be used as a universal microphone on devices with the same connection. I have an older Kenwood stereo and I got a lot of complaints about not being able to be heard with the old MIC, which was not Kenwood brand. 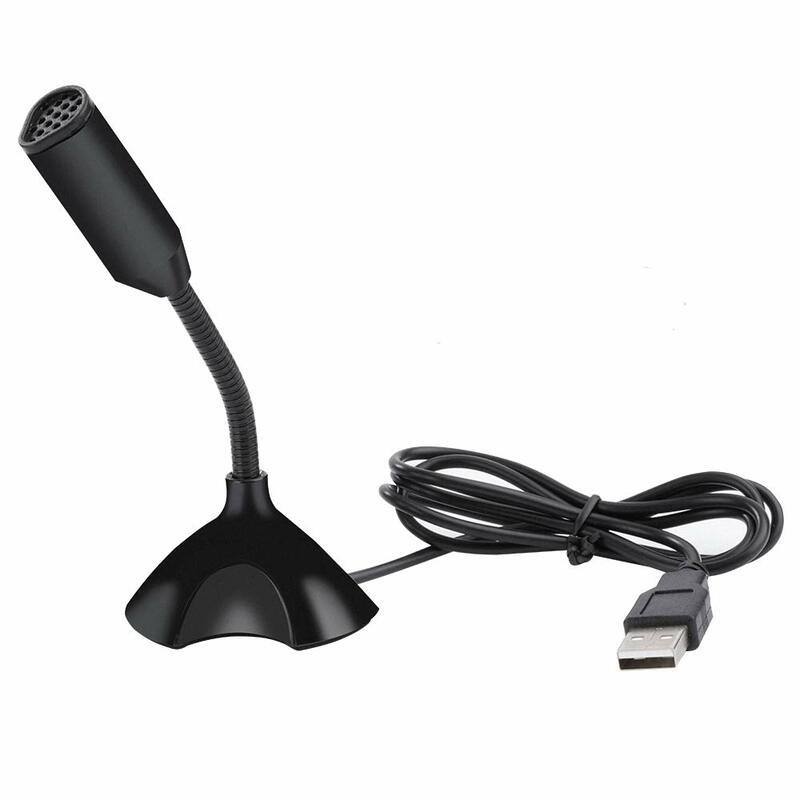 This MIC works really great, voice can be heard clearly. The sound quality of my voice when on a call isn't great. Sometimes cuts out. But overall still does what I need it to. 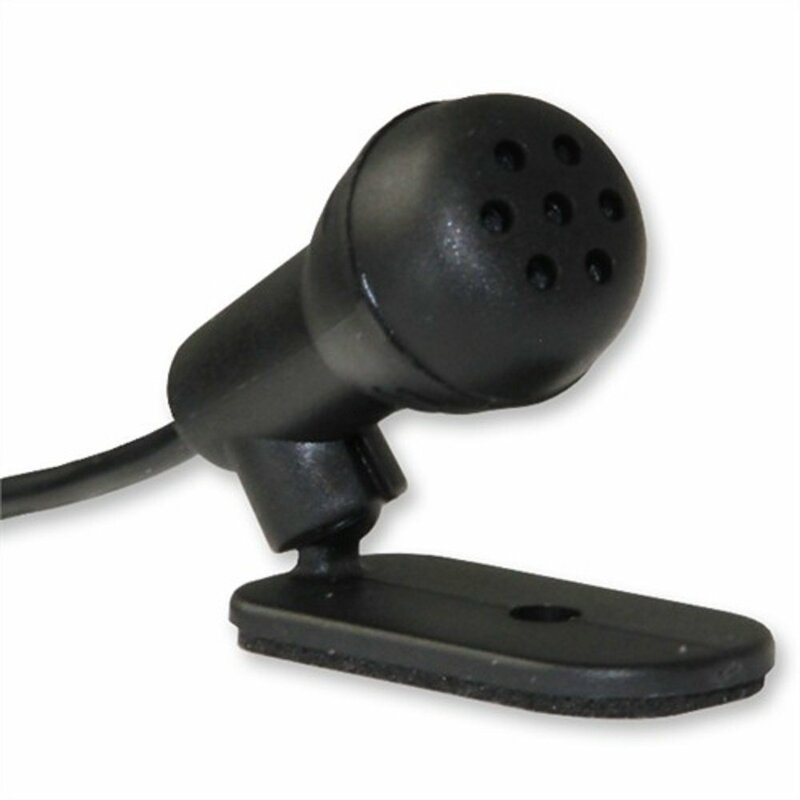 This microphone does not improve the almost non-existant voice capability of the Clarion Bluetooth on my CZ500. And Clarion provides no technical support what so ever on their web site. Clarion's lack of support of stereo's older than two years is just the example of why to stay away from their product line. I have a Clarion CZ500 that was manufactured in April 2010 according to the Stereo Unit data sticker. Clarion no longer provides downloads or customer support for this product. At $235.00 that is unacceptable in my book. For what they charge for their stereos they should provide multi-year support. Stay clear of Clarion; even if it is on sale. It will only cost you in the long run. I ran the wire along the front windshield trim and clipped onto my visor, works awesome..
Can't tell if I'm on my iphone or this mike. This did little, if anything to improved the voice quality of the blue tooth that was built into the car radio to begin with,which was specifically why I bought it. It was not worth the money.